With just fourteen weeks until Christmas it is time to start thinking about those all important Christmas gifts for your nearest and dearest. When it comes to children, there is no better place to start than with the new 300 page Smyths Toys catalogue, which you can sign up to receive each year via their website. Here are my top picks for gifts for children this Christmas from their 2018 toy range. I loved Barbies when I was younger, and think that they make awesome gifts for any occasion, but especially at a time like Christmas. With this Barbie set from Smyths Toys including accessories and a scooter, you can't go wrong buying it as a Christmas gift this year. LEGO sets always make the best Christmas gifts for children and adults alike, and with a love for superheroes, Squidgy would think a set like this is amazing. The best part is that it is currently on sale at Smyths Toys, so be quick and grab a bargain LEGO set while you can. These dolls are amazing, and if you're looking for Christmas gifts for children, they are perfect. The best part is the clothes can be changed and Smyths Toys have 3 for 2 deal on the clothing sets at the moment, so you could even ask friends or family to buy the clothes to go with the doll as addition gifts for Christmas. As Squidgy received a bike for Christmas last year, I can attest to the fact that bikes are the perfect Christmas gift for children. Smyths Toys have a number of bikes available, including this awesome 14" Strike! Squidgy loves jewellery, especially bracelets and is forever making paper bracelets and more so when it comes to Christmas gifts, the Kumi Kreator would be ideal for her. Although it's age 8+ it is something I know we could do together and she loves to learn "big girl" things anyway! Ride-on toys are a fabulous way to encourage younger children to explore and play in a different way and also make ideal Christmas gifts. As my first car (before we discovered it was totally impractical for a family!) was a red Fiat 500 I would love this Fiat 500 ride-on for Pickle. Bath time is a lovely way to end the day, and should be a relaxing, fun time for you and your children. One way to ensure that's the case is to introduce toys like this stackable fountain bath toy from Smyths Toys. It is without a doubt a good choice to add to your children's Christmas list this year. 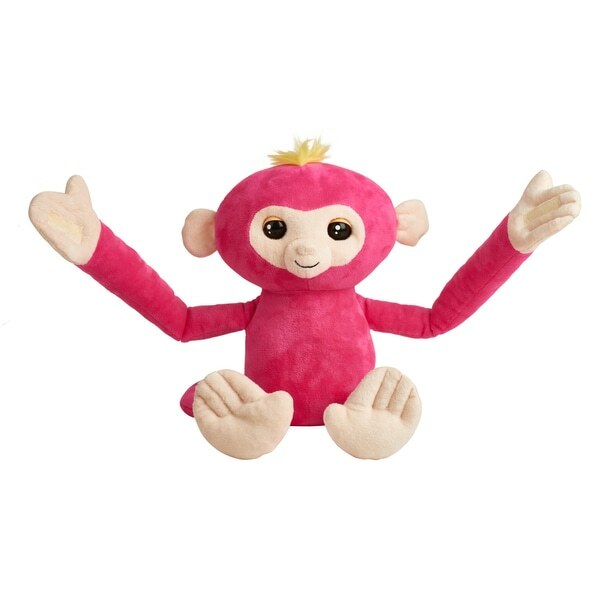 We have one of these Fingerlings Hugs and it is so soft, and a totally lovely Christmas gift idea. You can record your voice and listen to her repeat it back in funny ways, and even kiss her to get her to kiss you back! You can also get the Hugs in a blue and sloth version. Thomas is a firm favourite with so many children, I remember it being well loved in my home as a child too! 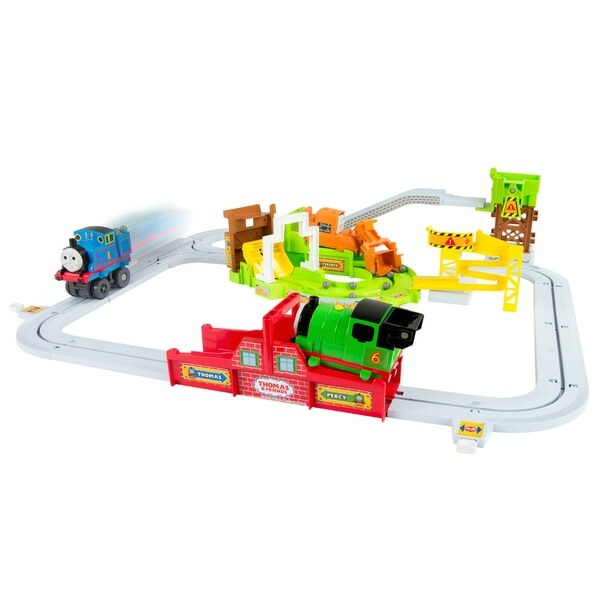 Christmas gifts like this Thomas and Friends Big loader would be a great choice for your toddler this Christmas. What could be better this Christmas than a gift that combines pink, unicorns and ride-on toys into one? This rocking unicorn even makes galloping and neighing sounds at the touch of a button, and only requires two AA batteries so won't cost the earth to run. Fingerlings may have been around for a little while now, and have been a firm favourite with children everywhere. With ne products like these pencil toppers, which are ideal stocking fillers for children, the brand are sure to stay well loved by children for a long time yet. I'm not sure about you, but I am a big fan of Disney, and these Doorables are a fabulous Christmas stocking filler idea. They are cute and have so many different characters that you can collect, each recognisable albeit a much more adorable version of themselves! Squidgy is absolute obsessed with unicorns at the moment, so these are right up her street! These little foam, squishy toys are perfect for putting into your children's Christmas stockings this year, but be aware they are not suitable for children under 3 years of age. One of Pickle's favourite TV programmes aside from Peppa Pig is Thomas and Friends; so as far as stocking fillers go, a Thomas toy would be the perfect Christmas gift idea. There are a wide range of characters available at Smyths Toys so you can even choose your child's favourite. If you haven't heard of L.O.L, have you been hiding under a rock? These surprise balls includes five fab surprises (including a spy glass, secret message stickers, fashion accessories and Lil Sisters dolls), so it's the stocking filler that will give more than just one gift this Christmas. 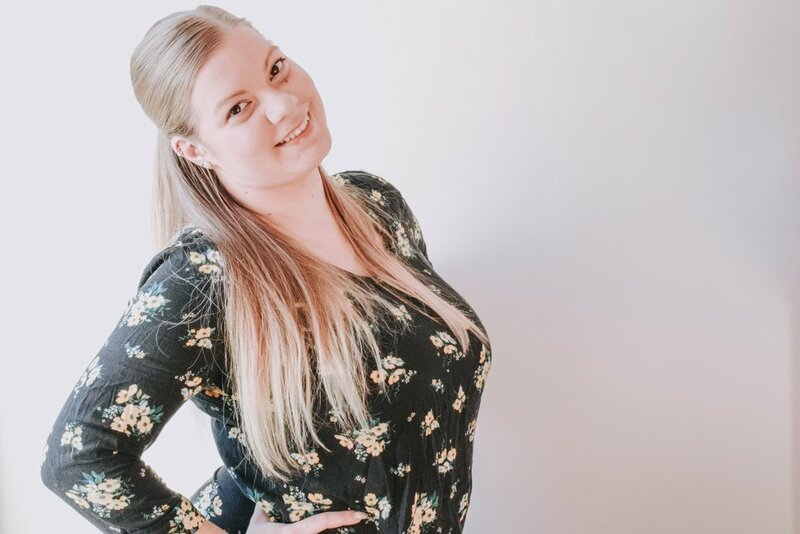 There are so many wonderful products available that would make perfect gifts for Christmas, so be sure to check out the catalogue and get a head start on your Christmas shopping now. 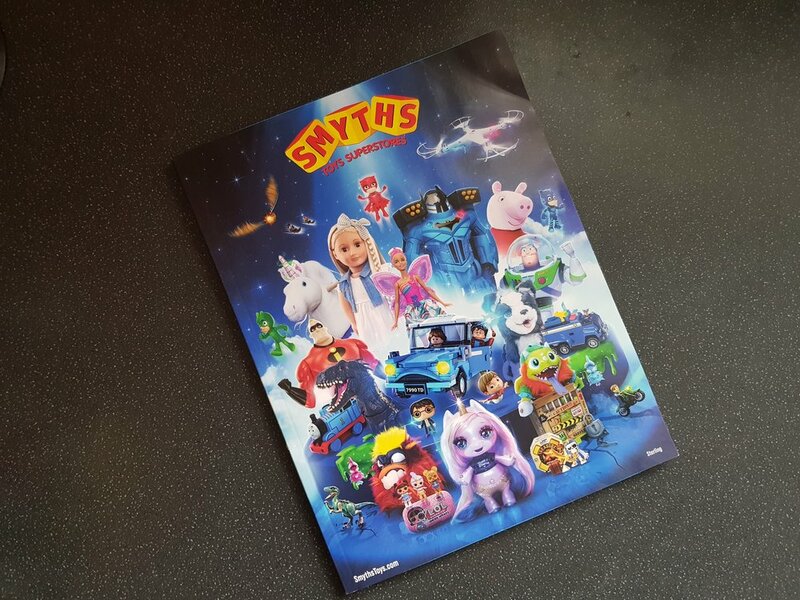 The new Smyths Toys catalogue is available from Friday 21st September in store or you can request a copy here. All you have to do is enter your details and their awesome 300 page catalogue will be sent to you by post each year, ready to discover some fabulous Christmas gift ideas. Disclaimer: I was asked by Smyths Toys to help promote their new catalogue release. The product choices were made by me. Photos copyright of Smyths Toys Superstores.